So I guess they changed their minds about the situation Wynonna’s mom was in since the end of last season considering where we are now on that, weird. Also this shows already been renewed for a season 4 as per an announcement at Comic con. 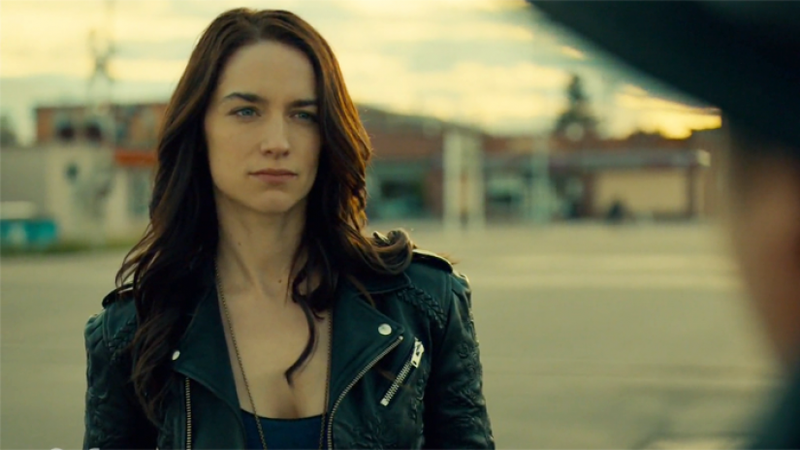 Welcome to the Wynonna Earp season 3 episode 2 “When You Call My Name” spoilerific reaction thread, where you can share your thoughts on the show as it plays out or after it’s done. Do you think they’ll ever make Jeremy’s actor a main cast member?